FICTION: No one is in charge. FACT: To say there is no one in charge is simply not accurate. • The Selectmen are the executive officers of the town. They are now and will remain ultimately responsible for the town. 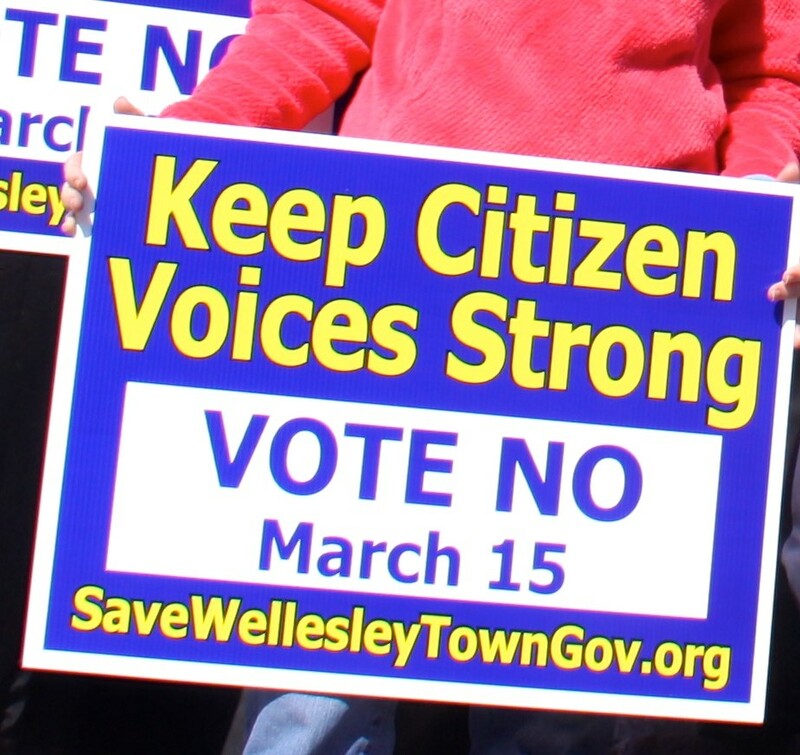 Don McCauley has served Wellesley as Selectman, Chair of the North 40 Steering Committee, Chair of the Planning Board, and as Advisory Committee member. He is currently a Town Meeting member. ♦ A No Vote on the Special Act doesn’t mean all the study that’s been done so far will go to waste. 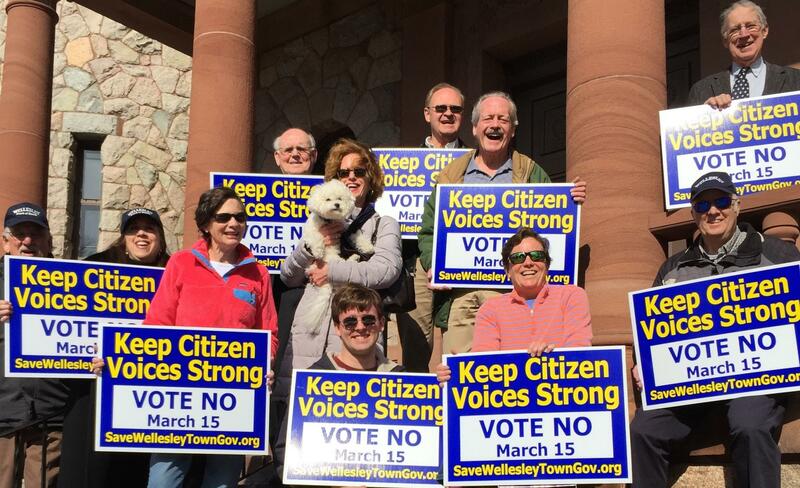 ♦ A No Vote means we want to continue the process until we reach greater consensus on what is best for Wellesley. ♦ A No Vote will allow us the time to produce a solution that puts democratic safeguards in writing … A solution that preserves and enhances effective citizen-run government in our Town. • Why You Should Vote "No"
• Need an Absentee Ballot?